What I believe is… what you love to do is your calling. You will naturally be good at it and you will instinctively know how to make it a success. My answer is always: ”Well, what’s your passion? What’s your gift? We all have something”. At the risk of sounding like a bragger, I am good at business. Anyone’s business. I don’t know why, I can just see how to make it successful and what structures and models need to be put in place to make it a success. I am driven to see other people succeed! It excites me. I love the doers of this world and will extend myself to anyone that has the right motivation and when my gut feeling goes crazy! My team, on the other hand, hates it because I spend many hours per week mentoring mainly CEO’S of all sorts of different businesses. I also genuinely like to do it for free (much to my accountants displeasure). The reason I don’t like to charge is because that way I don’t have to censor myself. We can just get it burned off… We’ll be right. 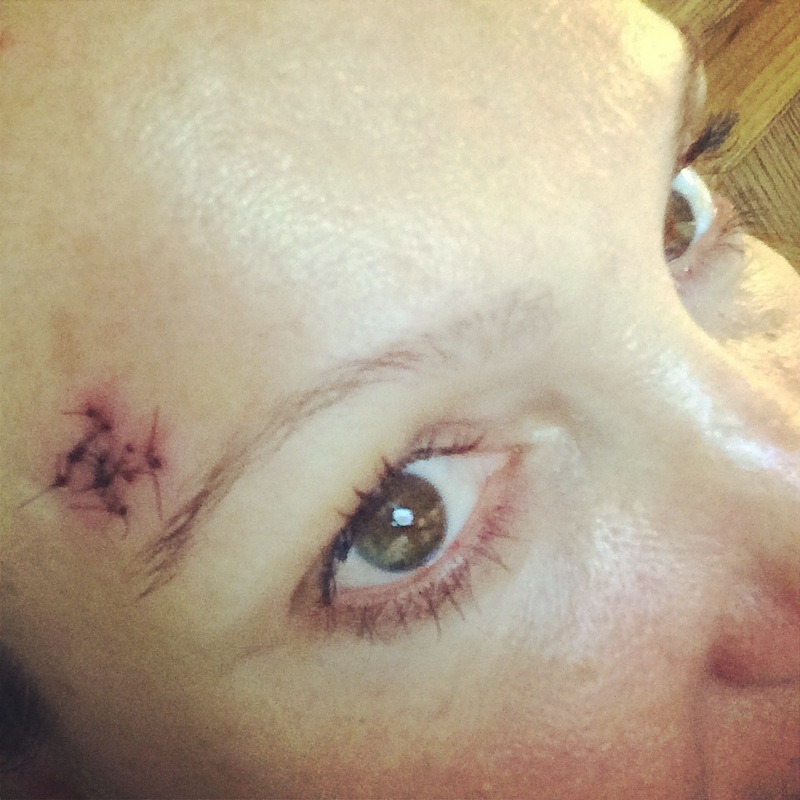 Skin cancer is one of those cancers we sometimes tend to think “well we can just get it burned off. 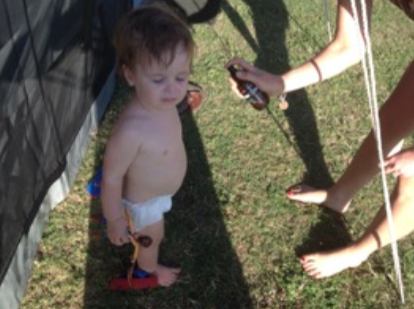 We’ll be right.” It’s really only the last generation that we really have taken sun protection seriously. We cover our kids with creams, no hats no policy in schools and so forth. A child of the seventies and eighties it was a different story. We covered ourselves with reef oil and I remembered always being in a competition with my girlfriends who could get the darkest tan. The funny thing is, my sister who was diagnosed at 30 with a melanoma never sun baked. She grew up in the northern rivers area which boasts the highest rate of skin cancers in Australia. Have you Packed your Festival Essentials? Here we go again – the festival season has well and truly kicked off worldwide! After seeing and hearing the amazing music and art at Coachella, if you, like us, are vowing to yourself you won’t miss another festival this season, we have good news for you! Not only have we combined highlights from the line up of global festivals in 2016, we’ve also prepared a list of essential camping beauty products to pack. So first, which festivals will we be seeing you at? Groovin The Moo kicks off this weekend in Maitland, with five festivals to follow throughout regional locations across Australia. Ticket sales for our favourite Australian festival, Splendour in the Grass, were also released on Thursday – I hope you didn’t miss out! For our European Eco babes, we’ll be envious watching from the other side of the world of those lucky enough to be at Glastonbury in the United Kingdom, by Tomorrowland in Belgium and we couldn’t forget about Sziget in Hungary. Over in America, as the temperatures rise, we are dreaming of attending The Governor’s Ball in New York City, followed by Lollapalooza in Chicago. The Inspiring Kayla Hanna is helping the Communities in need, one coffee at a time. We interviewed the incredible Kayla Hanna. 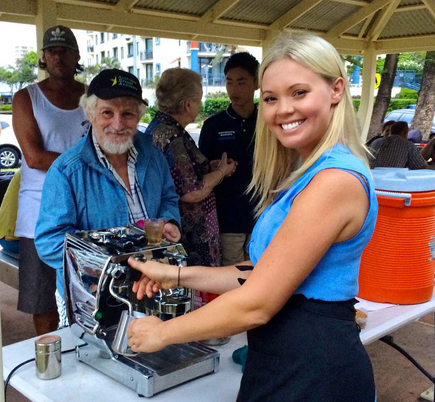 This Gold Coaster volunteers her skills and time to brew cups of coffee for the homeless. She helps those in need to bring communities together. Her initiative Kayla’s Specialty Community Coffee travels along the coast, most frequently at Coolangatta beach, to connect with the less fortunate and make a real and lasting difference in their lives. As soon as you speak with Kayla, her sense of ambition is obvious – this initiative is so much more than a caffeine hit for her. “It’s about sharing my knowledge. It’s about helping them with life skills to empower them and prepare them for the workforce”. This is no cup of instant! Kayla has undertaken extensive Barista training and established her skills within the community, taking out two National Barista competitions! Kayla is now passing her knowledge along to anyone willing to learn to try and help them in gaining employment. When she’s not behind the coffee machine and sharing her skills counselling, Kayla works as a Chaplain two days a week at a local school. Wholefoods For The Whole Family! Last Friday, the Eco Tan team was lucky enough to be invited to mega babe and super mum, Kimberley Welman’s “StayStrongMummy” Detox Your Pantry Workshop. The amazing Certified Holistic Health Coach and Personal Trainer, Vicky Reihana, and Instagram wholefoods blogger, Amanda, joined Kimberley in hosting an intimate gathering for like-minded mums. 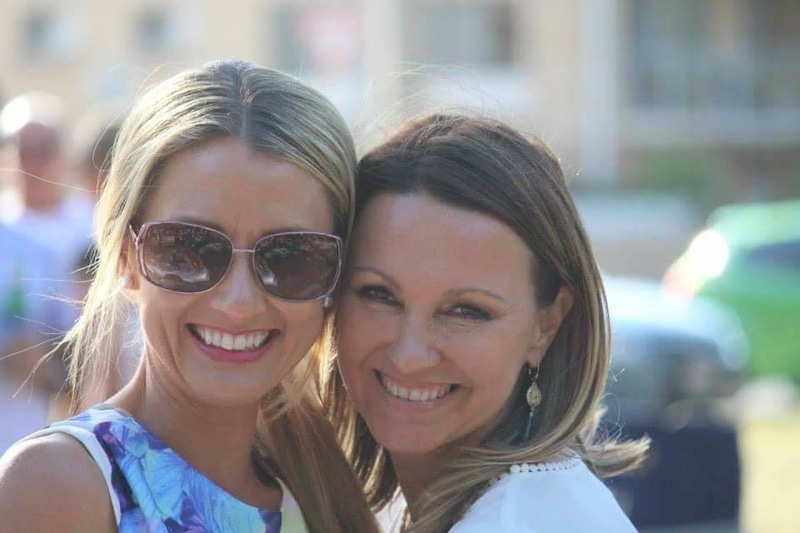 Kimberley is a strong and empowering woman, much like Eco Tan’s founder, Sonya, who has created our brand’s ethos to be based on striving for health, passion and integrity. These amazing ladies continue to teach us that a wholesome healthy life translates to inner joy personally and that extends to others. The theme of the event was learning about wholefoods for the whole family. Busy mothers, Kimberley, Vicky and Amanda, shared their personal stories of how they came to see the health benefits of “trading up” every day pantry staples with heavenly wholefood alternatives. Organic wine and delicious wholesome treats were passed around throughout the night, while the audience hung on to every word the women spoke. I’ve got the travel bug! Traveling can be life changing, but unfortunately it can also throw off your healthy lifestyle and fitness routine. Here are my tips for keeping healthy, comfortable and energised while away from home. You don’t have to take a holiday from your healthy lifestyle with these secrets! Before you leave, make sure you’re packed with your health, fitness and beauty essentials. You can download body weight workouts to your devices, pack a workout DVD or even bring along a skipping rope. I always pack my Coconut Body Milk to hydrate my skin from the stresses of traveling. Book accommodation with a fitness centre, pool or is close to a park so you can shake off any jet lag. If this isn’t an option, you can still get an awesome and quick workout done in your hotel room. Limit carry on luggage to ensure you enjoy a comfortable flight with plenty of leg room and a less cramped space. This is why I use Invisible Tan the night before I fly. This saves room in my luggage and I have a beautiful glowing tan all week! Our brand NEW product Organic Personal Outdoor Spray will be officially launched next week! It’s the newest addition to our luxurious Eco By Sonya Driver body range and is a natural solution for all your pest problems! We use a combination of cedarwood citronella, basil and lemongrass, a scent this is unappealing to pests and mosquitoes, but smells great to us! 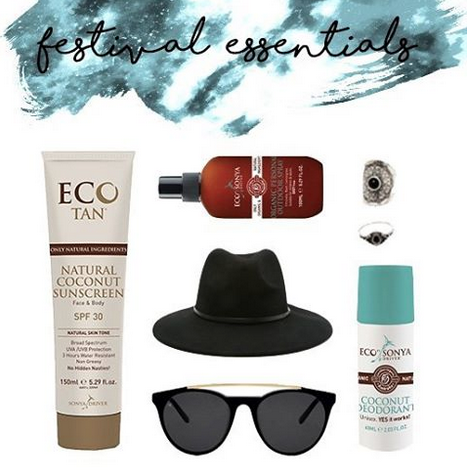 Get weekend ready with Eco Tan! Need the perfect bronzed look for the weekend? Here’s how! We have prepared a guide using our Certified Organic products that guarantees you will get your best natural glow for the weekend. Preparation is key to a perfect and even tan. So, to look your best, bronzed self on Saturday, your tanning routine actually starts on Wednesday. It is vital that you always exfoliate before applying tan. Before your shower (morning or night, whichever you prefer), use our Pink Himalayan Salt Scrub on dry skin. This will exfoliate, detoxify and intensely hydrate your skin, leaving you with seriously smooth skin – this is essential for best results! We recommend using our Extreme Exfoliant Glove to provide a deep exfoliation. Our glove removes dead skin cell layers and old tan to reveal fresh, smooth skin – perfect for your tan preparation! Two days later and it’s time to tan! Use our cult favourite Invisible Tan to deliver a stunning, honey and believable bronze glow in just one application. After your night shower, you apply it like a moisturizer. After waiting for it to properly dry, you can hop into bed and sleep peacefully while your tan develops. The best thing is, not only do you wake up golden brown, but we’ve also had great feedback from girls who have woken up without stained sheets! February has been an absolutely crazy month of celebration here at Eco Tan. Why? Because three of our bestsellers were awarded internationally in the Natural Health International Beauty Awards 2016! Invisible Tan has been awarded the BEST natural fake tan of the year. Eco Tan is dominating every aspect of the international natural beauty industry!!! Sonya is thrilled that our core message of organic and natural products is under the spotlight at an international level. Using an organic skin care range really does make a difference. Things happen it life that lead you on a path. I became consumed with finding an organic solution as a safer tanning alternative. Not only was there not a single organic tanning product, but I quickly started to recognise how harmful a simple lipstick was! I sure wasn’t going to use them and I definitely wasn’t going to take that risk on my sister’s skin. It is in these very moments, that Eco Tan my organically certified company was born. I vowed to speak up to Australian’s about toxic chemicals in mainstream beauty. Further, to make them aware of greenwashing. How many chemicals are in the cosmetics you use? As a result, the biggest message I always try to get across to consumers is that your skin is your body’s largest organ and a lot of what we put onto it absorbs into the blood stream. We need to look after it! The first step is to start researching and have a look at the ingredients on labels. Don’t fall for false fancy marketing claims and pretty packaging. Look a big closer and take a look at the big picture!